Some recent news posts illustrate how library services are meeting budget challenges to focus on libraries’ wider community function as ‘universal spaces’. Hampshire’s libraries are being refurbished and modernised to make library spaces 'fresh, versatile and equipped with modern technologies'. Several refurbishments are underway, including Andover and Ringwood, as part of a four-year programme. 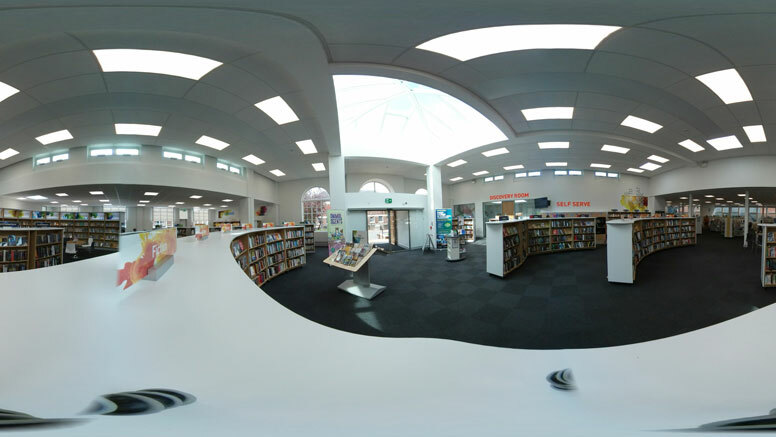 Kirklees plans to redesign its library provision by focusing on libraries’ wider community function. Chief Librarian Carol Stump describes libraries as a ‘universal space’ and says that modernisation could mean swapping traditional buildings for single-level open-plan accessible spaces.